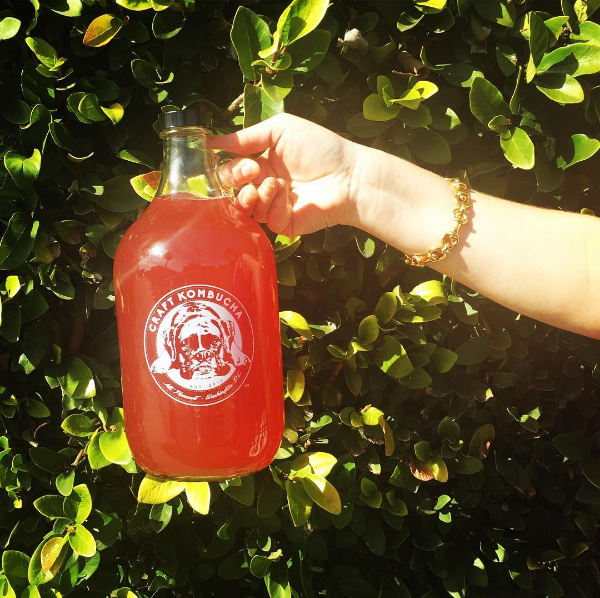 Want to serve Craft Kombucha at your event? 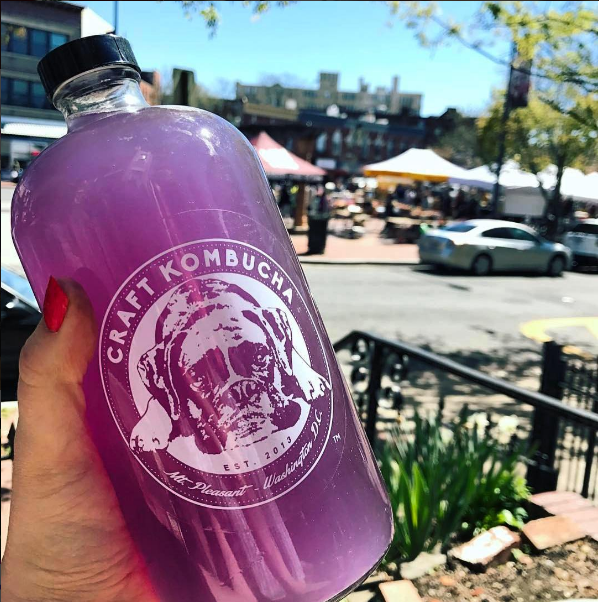 Kombucha is a wonderful offering for any event or party, whether you are looking for a healthy beverage option, cocktails or a non-alcoholic alternative. Take a look below to see the options available for you to choose from for your special occasion. Please fill out the form below with your contact information and details on your event to start the process of working together!